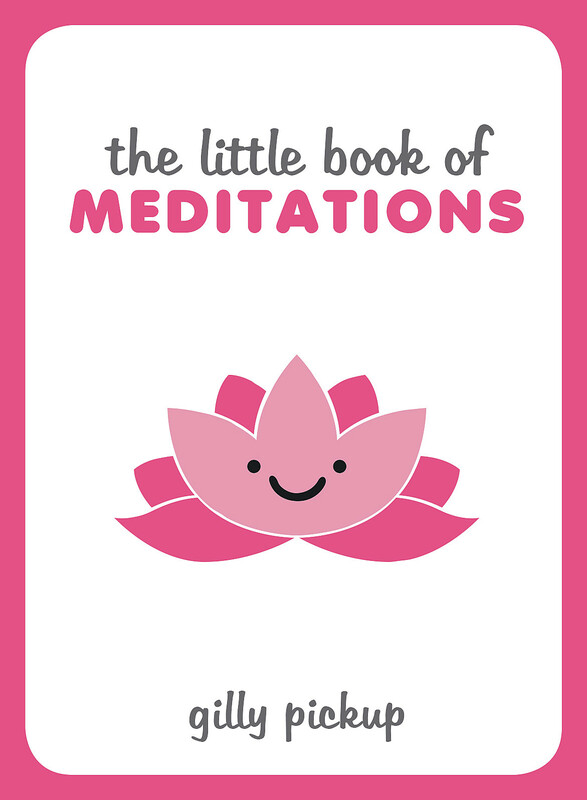 Meditation is a wonderful way to bring more peace and tranquillity into your life. 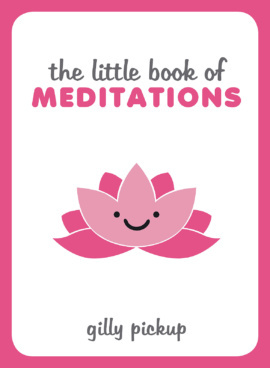 This little book, bursting with practical advice, useful meditations and affirming thoughts, helps you to take a moment and feel like yourself again. Gilly Pickup is a journalist, travel writer, author and photographer. She has had many hundreds of features published in national and regional newspapers and has a personal interest in mind body spirit topics.